There's quite a buzz around 'eating clean' that's been building for some time. It's actually nothing new, of course - it's just another way of prompting us to eat fresh food to support good health. However, 'eating clean' sometimes doesn't sound too appealing, especially if you add 'meat-free' to the description. 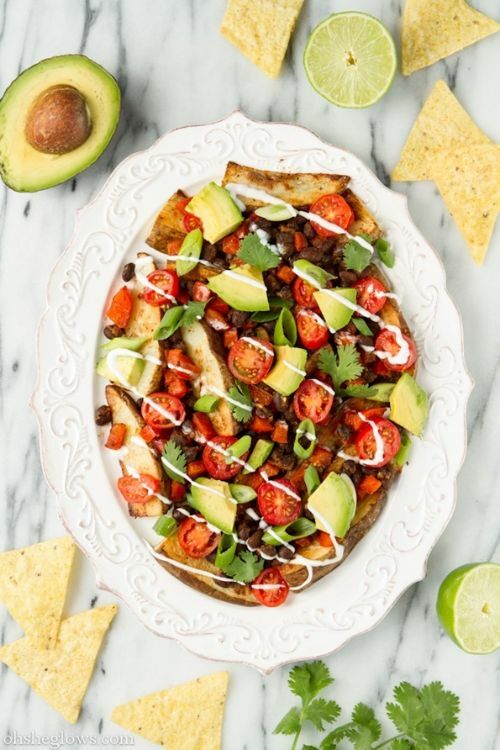 So to prove that eating clean doesn't have to mean picking miserably at raw carrots all day, we've rounded up some awesome recipes that are both meat-free, clean and downright delicious! 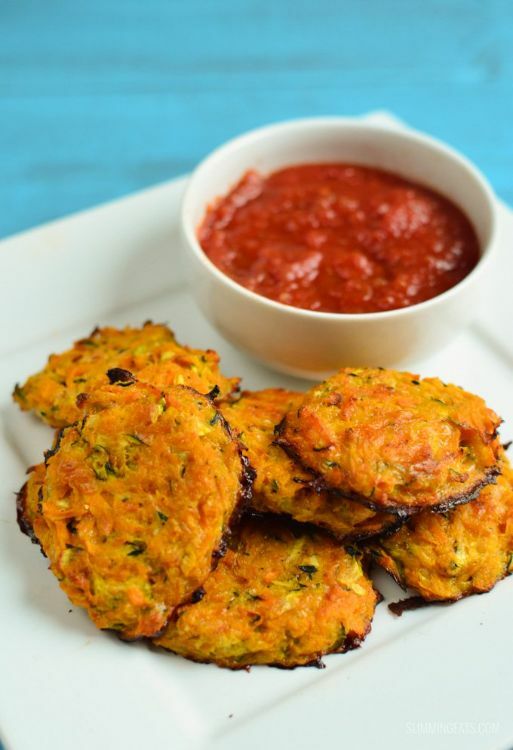 Incredibly tasty as a snack and a brilliant way to get kids eating vegetables, these little-baked bites make an excellent lunch on their own, or even stuffed into a tortilla wrap. The addition of cheese keeps things moist and very moreish - we suggest making more of these than you think you'll need! This recipe is one to bookmark for whenever you want to eat something exciting, satisfying and virtuous all at the same time. A tall order, right? 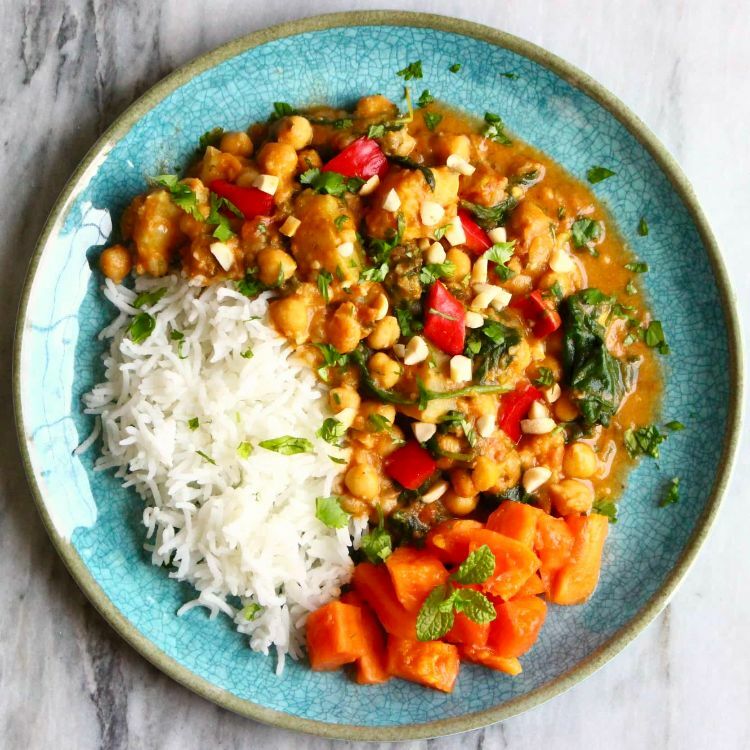 This delicious curry gets the very best out of everyday ingredients such as sweet potato and spinach with the addition of spices, peanuts, and fresh herbs. Didn't know cauliflowers had wings? Okay, they're not really wings, but who cares when they taste this good? 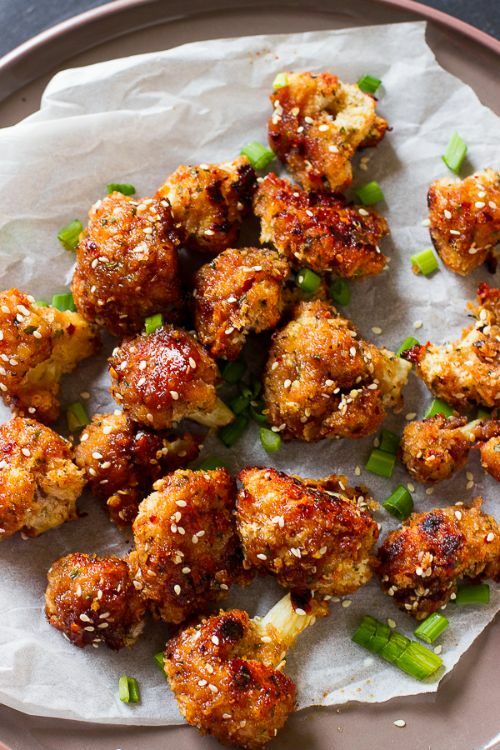 Perfect game day food, healthy and yet managing to taste pretty indulgent, these crispy little nuggets are dipped in a spiced maple syrup sauce and garnished with sesame seeds for even more flavorsome crunch! 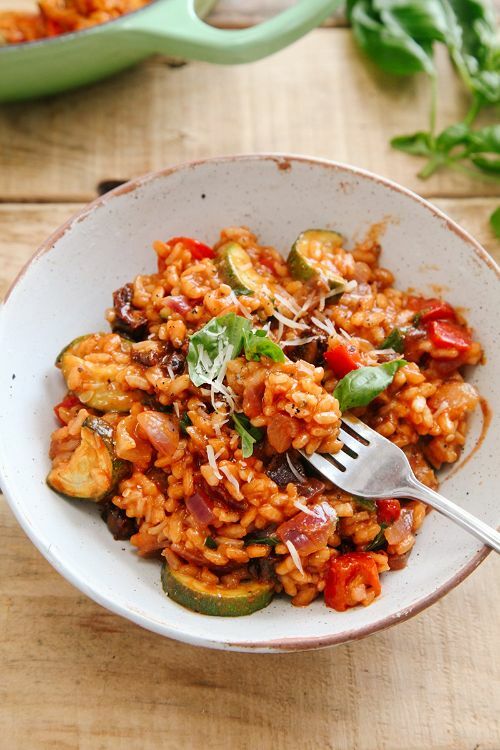 Risotto is filling, warming and makes a family-friendly dinner or the perfect dish to hunker down in front of the TV with. This hearty recipe is bursting with the fresh flavors of basil and sun dried tomatoes and is guaranteed to soothe and satisfy in equal measure! Really easy and yet impressive enough for guests, this is a fabulously creative dish of marinaded tofu with some punchy, fabulous flavors. 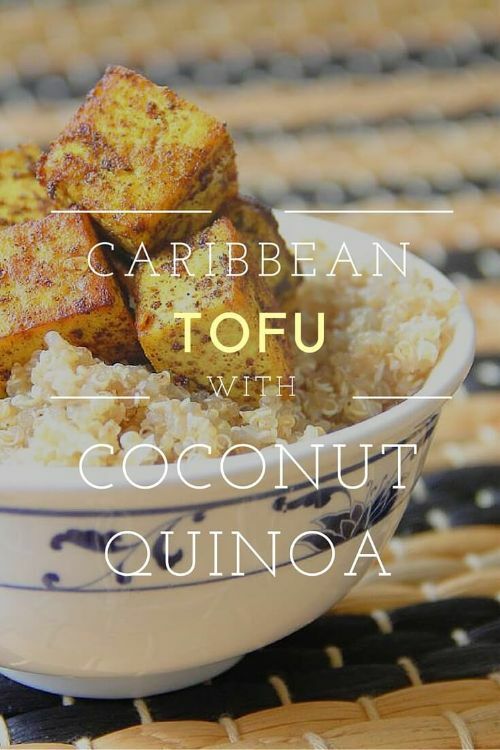 Limes, coconut, chili and spices are perfectly balanced to create a truly delicious vegan dish that will really wake up your tastebuds! Hungry? Want to really dig into some amazing flavors while still being healthy? You need this recipe in your life. 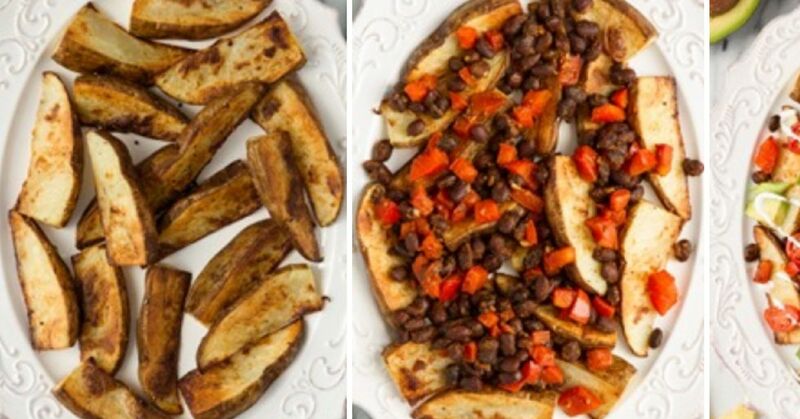 This fabulous platter of potato wedges is dressed with a mixture of pan-fried spiced black beans and sweet red peppers. Pick your favorite toppings from salsa, avocado, cilantro and corn chips for a delicious final flourish! There's no need to forgo Taco Tuesday just because you're trying to eat clean. 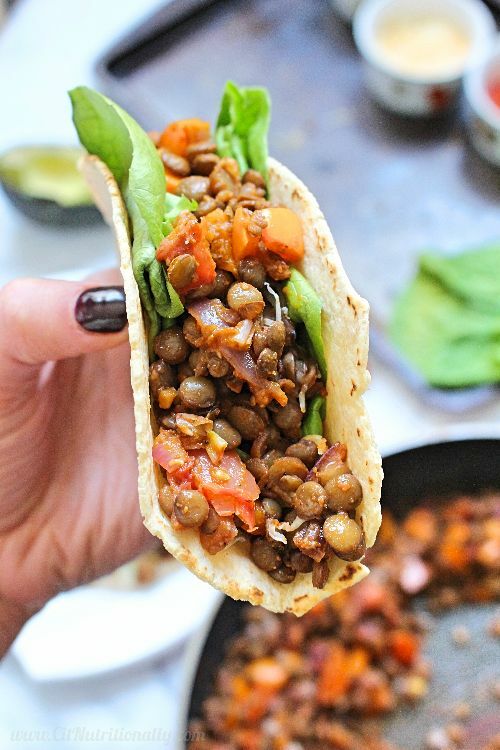 This brilliant version replaces the meat with lentils and keeps in all of the ingredients that make tacos taste awesome, such as tomatoes, peppers, cumin and smoked paprika. You don't even have to feel guilty about going back for seconds! Portobello mushrooms are the hero ingredient in this colorful and thoroughly yummy recipe. 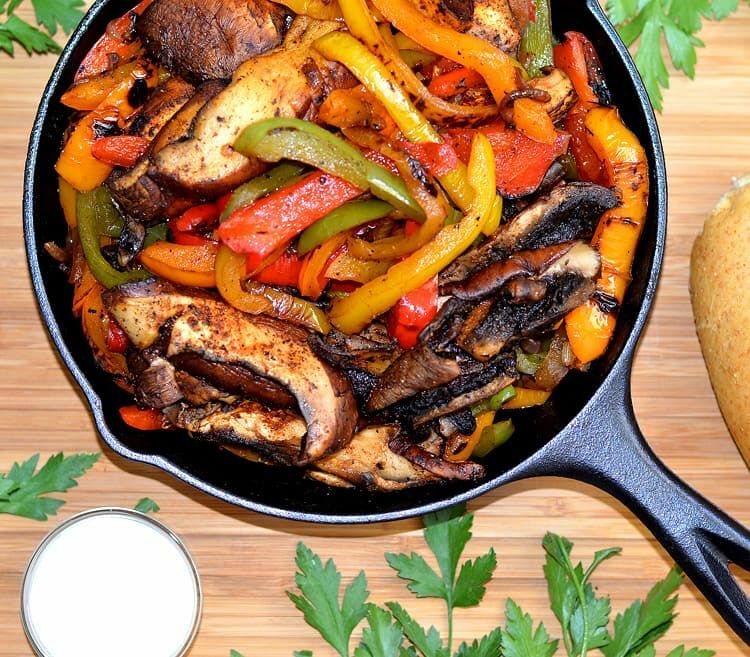 Along with bell peppers, onions and all of the usual spice-suspects you expect in a classic fajita, the mushrooms soak up those vibrant flavors for a really satisfying and health-conscious meal. Clean eating that tastes downright delicious and indulgent? Sounds good. 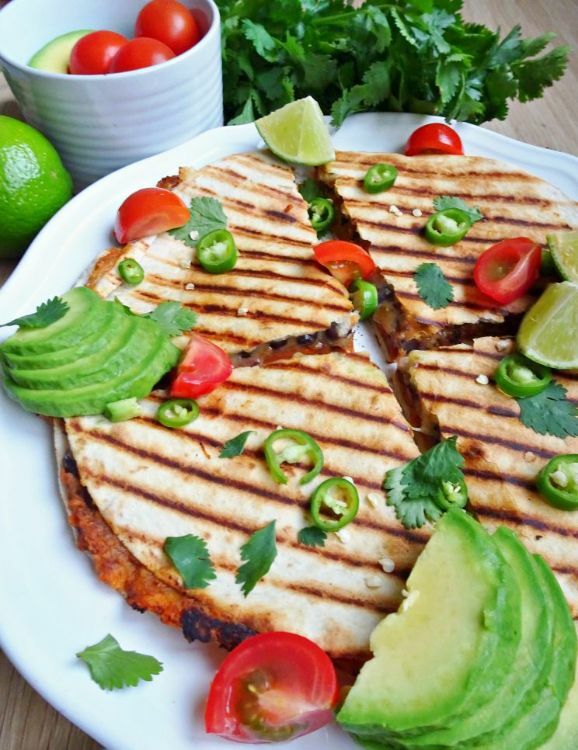 These melted cheese, spiced black bean and sweet potato quesadillas are ridiculously good to eat and make the perfect supper served simply with a squeeze of lime and a dollop of sour cream.